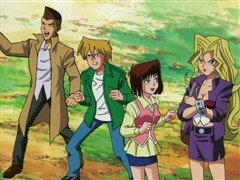 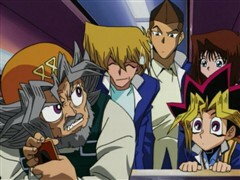 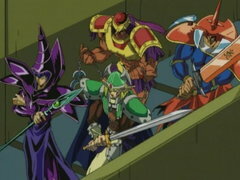 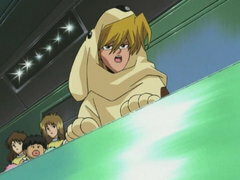 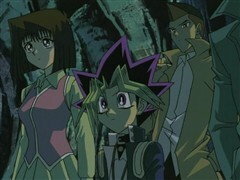 Yugi and friends take a break from honing their card playing skills to watch Weevil and Rex Raptor compete in the Duel Monsters Regional Championship. 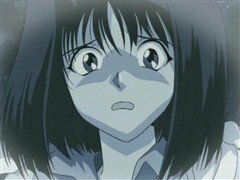 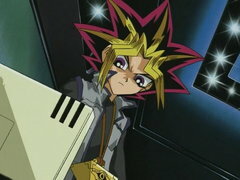 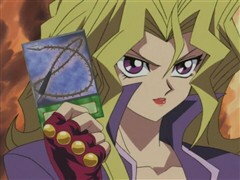 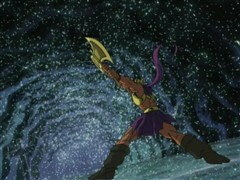 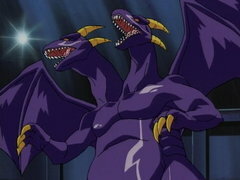 When Yugi opens a package from Duel Monsters creator, Maximillion Pegasus, Yugi is forced to face him in the mysterious Shadow Realm where all the monsters and magic are real. 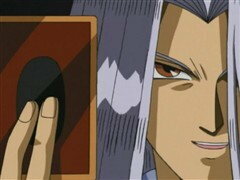 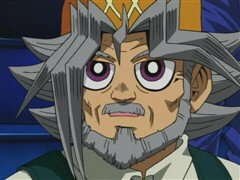 Yugi loses, and Pegasus claims Grandpa’s soul as his prize! 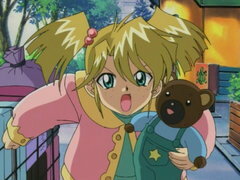 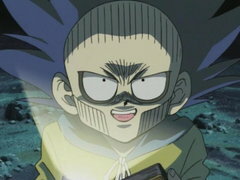 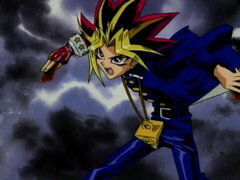 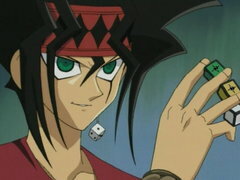 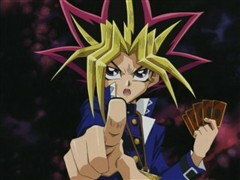 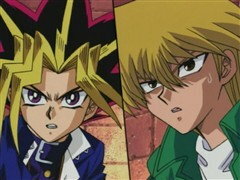 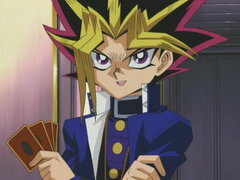 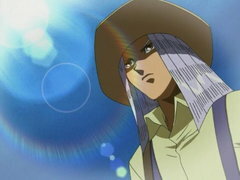 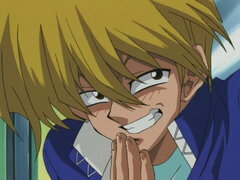 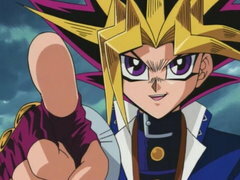 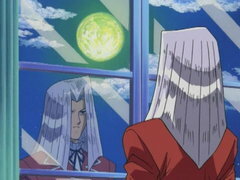 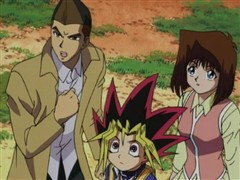 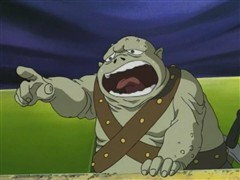 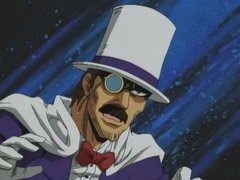 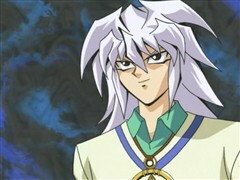 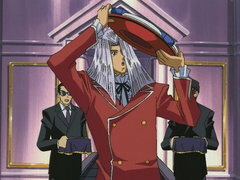 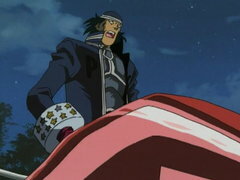 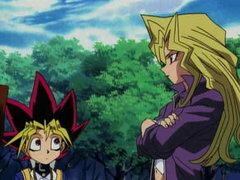 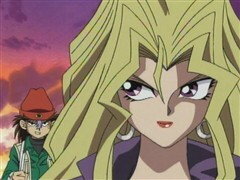 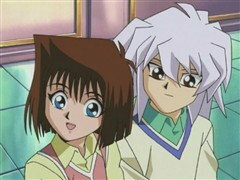 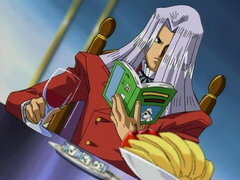 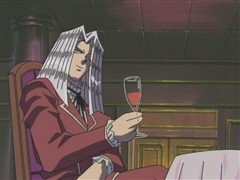 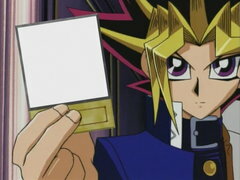 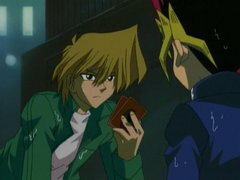 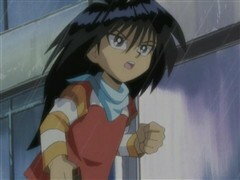 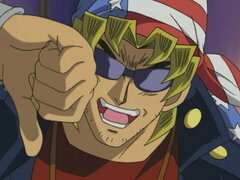 Yugi must travel to the Duelist Kingdom and win Pegasus’s tournament if he is ever to see his Grandpa again! 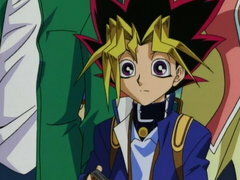 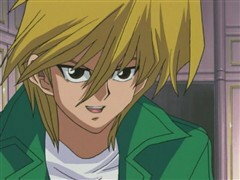 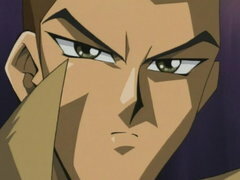 Yugi gives up one of his own Star Chips so that Joey can board the boat bound for Duelist Kingdom and duel to save his sister’s eyesight while Téa and Tristan stowaway to join their friends. 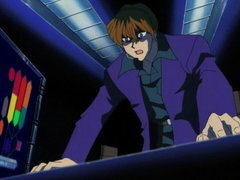 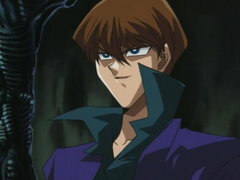 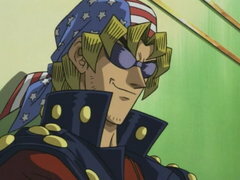 But when word spreads that Yugi was the one who defeated World Champion Kaiba, the cheat Weevil tires to cripple Yugi’s deck by tossing his best cards overboard just as they reach the island!